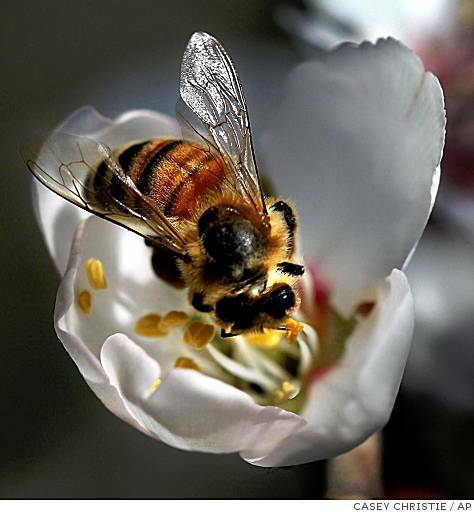 The U.S. EPA is refusing to disclose records about a new class of pesticides that could be playing a role in the disappearance of millions of honeybees in the United States, a lawsuit filed Monday charges. In the last two years, beekeepers have reported unexplained losses of hives – 30 percent and upward – leading to a phenomenon called colony collapse disorder. Scientists believe that the decline in bees is linked to an onslaught of pesticides, mites, parasites and viruses, as well as a loss of habitat and food.